Title: Mathematics for Breast Cancer Research: investigating the role of iron. Abstract: Breast cancer cells are addicted to iron. The mechanisms by which malignant cells acquire and contain high levels of iron are not completely understood. Furthermore, other cell types in a tumor, such as immune cells, can either aid or inhibit cancer cells from acquiring high levels of iron. 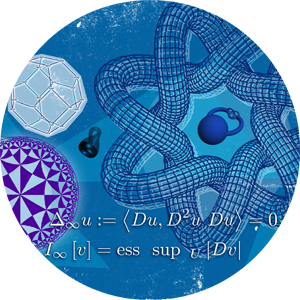 In order to shed light in the question of how iron affects breast cancer growth, we are applying mathematical tools including polynomial dynamical systems over finite fields and 3D multiscale mathematical modeling. In this talk we will survey how mathematics is aiding in understanding the mechanisms of this addictive iron behavior of malignant cells, and present some preliminary work.